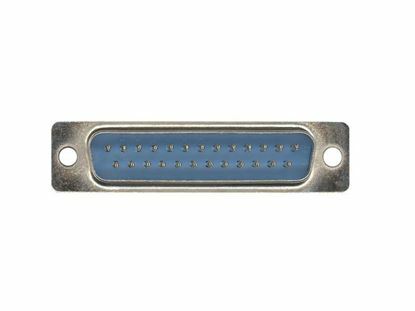 Networx® DB15 Female Solder Connector's are great when constructing your own custom length DB9 Serial or Parallel cables. Use in conjunction with our DB9 Metal Hoods for a quality, durable connection. 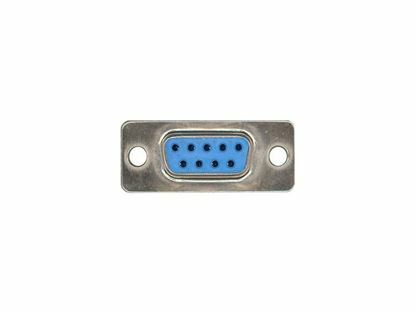 Networx® DB15 Male Solder Connector's are great when constructing your own custom length Macintosh Monitor or PC Joystick cables. Use in conjunction with our DB15 Metal Hoods for a quality, durable connection. 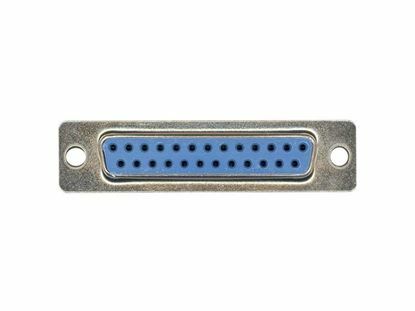 Networx® DB25 Female Solder Connector's are great when constructing your own custom length Serial or Parallel cables. Use in conjunction with our DB25 Metal Hoods for a quality, durable connection. 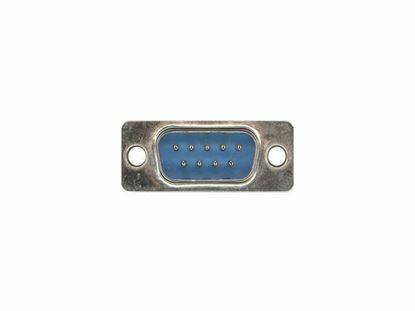 Networx® DB25 Male Solder Connector's are great when constructing your own custom length Serial or Parallel cables. Use in conjunction with our DB25 Metal Hoods for a quality, durable connection. Networx® DB37 Female Solder Connector's are great when constructing your own custom length Serial cables. Use in conjunction with our DB37 Metal Hoods for a quality, durable connection. 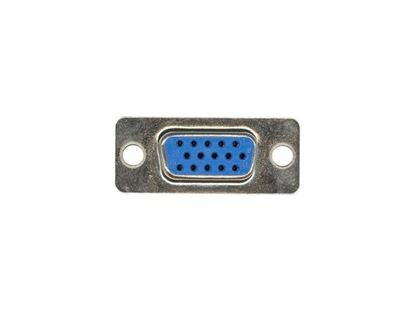 Networx® DB37 Male Solder Connector's are great when constructing your own custom length Serial cables. Use in conjunction with our DB37 Metal Hoods for a quality, durable connection. 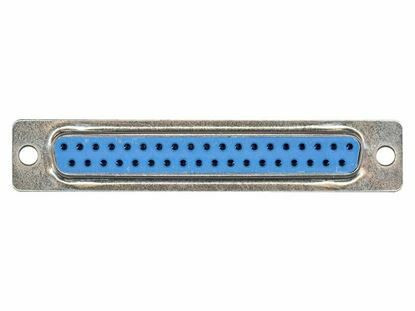 Networx® DB9 Female Solder Connector's are great when constructing your own custom length DB9 Serial or Parallel cables. Use in conjunction with our DB9 Metal Hoods for a quality, durable connection. 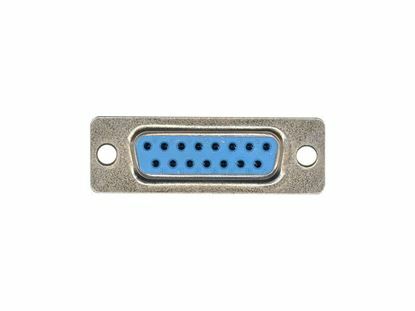 Networx® DB9 Male Solder Connector's are great when constructing your own custom length DB9 Serial or Parallel cables. 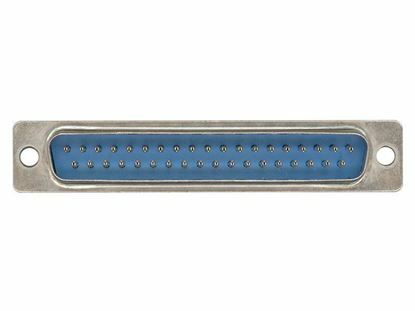 Use in conjunction with Networx® DB9 Metal Hoods for a quality, durable connection. 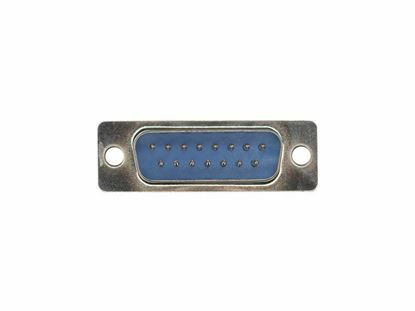 Networx® HD15 Female Solder Connector's are great when constructing your own custom length VGA Monitor or HDTV cables. Use in conjunction with our DB9 / HD15 Metal Hoods for a quality, durable connection.